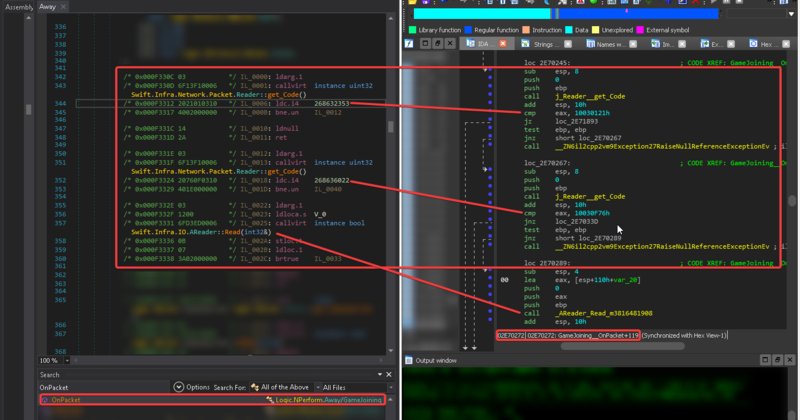 So I started working on a new NexonGameSecurity bypass about a week ago, because I was very interested in the new security model of their anti-tampering modules, and I am proud to say that this is without doubt the most advanced piece of software that has been developed in the efforts to bypass MapleStory anti-cheat solutions. The primary goal of the bypass, was to make it compatible with any game that runs NexonGameSecurity, and that seems to have been accomplished. However, this bypass will only work on x64 systems, and therefore does not support x86 (32-bit) systems. If the demand for 32-bit support is high, this might be implemented in the future. 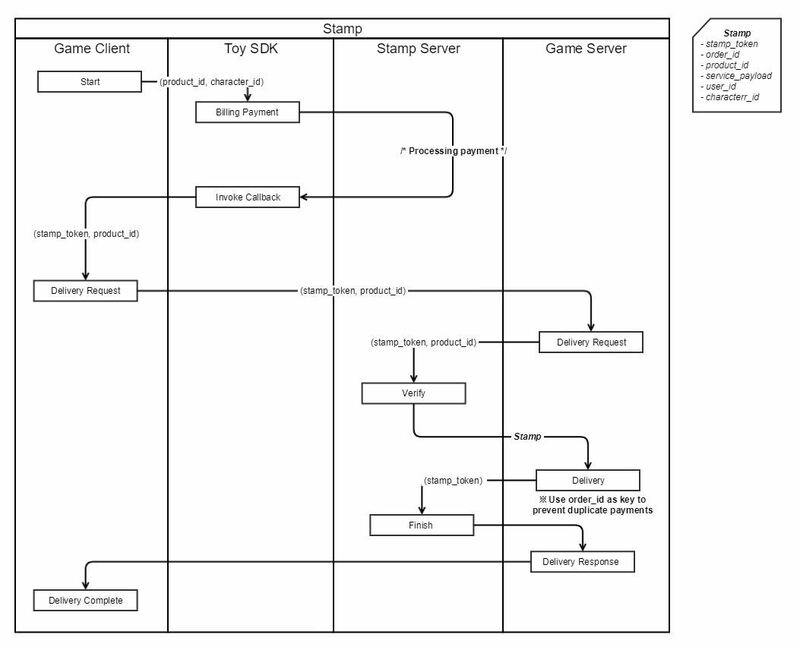 Since this is a generic bypass, it was not possible to code it as a DLL stub that auto-injects itself (different games has different dependencies), so I've also included a simple MapleStory stub DLL (dinput8.dll), which will auto-load itself, block the internal MapleStory multiclient-checks and load the NexonGameThreat.dll file. 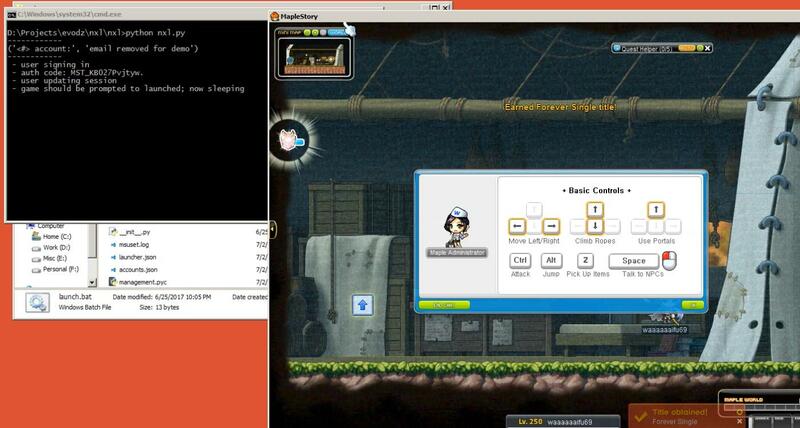 Drop all files (NexonGameThreat.dll, NexonGameHooks_x64.dll, dinput8.dll) into the MapleStory folder, and run MapleStory as always. The NexonGameThreat-files assumes that: The game folder is found in an arbitrary location: "<drive>:\<game_path>" The ngs folder is found in an arbitrary location: "<drive>:\<game_path>\<ngs_folder>" Due to the nature of this, the following constraints are in place: NexonGameThreat.dll doesn't care about its own location, as it must be injected manually into the host process. NexonGameHooks_x64.dll must be exactly one folder upstream from the ngs_folder. The wisest would be to place both files exactly one folder upstream from the ngs_folder, as that is the test-environment they were developed in.